Our business planning process is intense, thorough, and highly collaborative. We primarily work with small and mid-size organizations, ranging from just one or two employees up to thousands. During our business planning process, we will help you and your team refine your business model, plan your site selection, identify your most profitable customers, logistics analysis, fine-tune your marketing plan, and improve your sales projections. We provide an objective view, so your final business plan makes a statement that is based on reality. 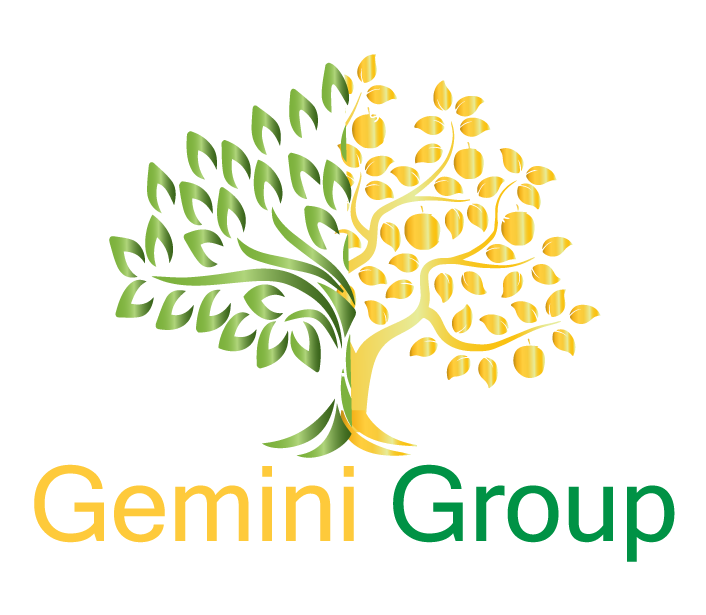 Starting a Business in another country does not need to be hard or difficult, you just need to know who to ask for help, that is why Gemini Group is your best option in Mexico. Site Selection- with 32 States to choose from Mexico has great diversity, different States offer different incentives, and logistics also have a say in your decision. we help you understand all your options and help you choose the best one. Supplementary Materials — patents, trademarks, trade agreements, letters of reference, permits or licences needed, IP, etc.